Easy storage. Unbeatable style. The Champion Prime Waist Pack gives you the best of both worlds, seamlessly holding small items while delivering the iconic Champion logo for a great look. 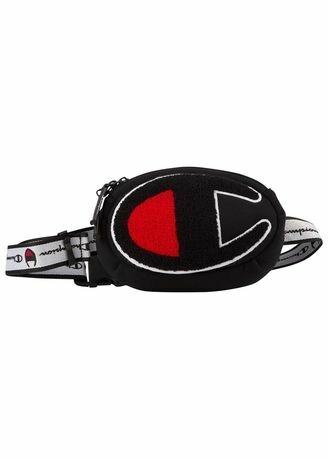 Adjustable logo webbing waist strap. Dimensions" 8.5" x 5.625" x 2".